Russian Beatles collector and friend Andrey has come good with yet another version (this time another illegal pressing….) 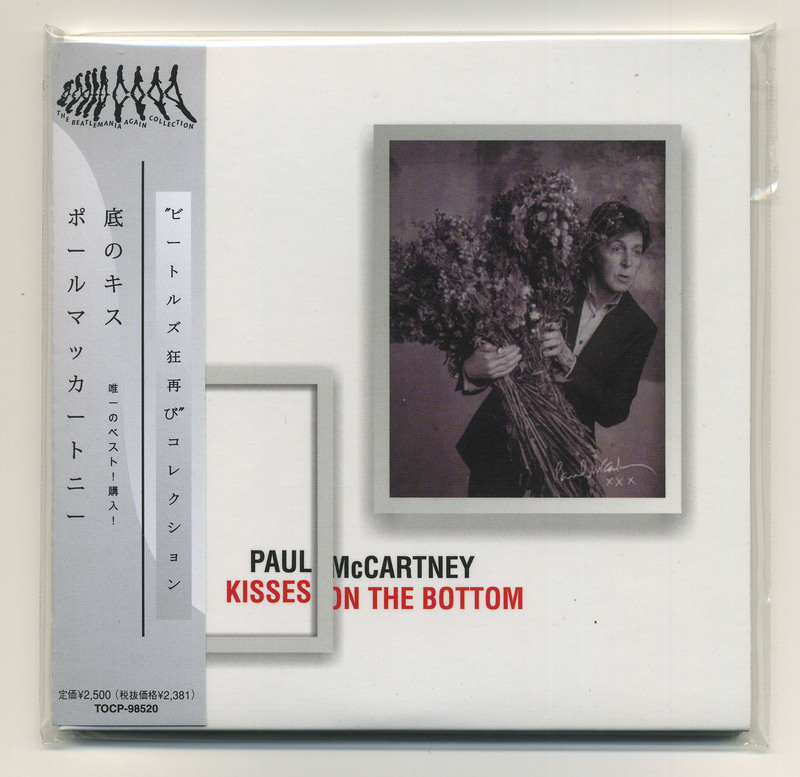 of Paul McCartney’s “Kisses on the Bottom” which was released earlier this year. The album features favourite songs from McCartney’s past, songs he remembers fondly from when he was growing up, and songs that have influenced him over the years. They are all done very nicely in a jazz style with great arrangements by Diana Krall. Very stylish and sophisticated. I tried to cover all the known versions of the album and that prompted Andrey to send through some further versions unique to his country. Thanks to Andrey. And if you are ordering online beware of this one as a fake. 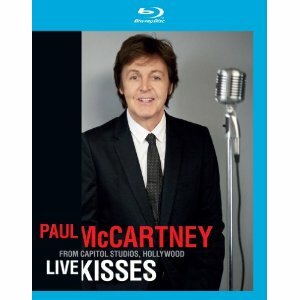 Also, it looks like the DVD and BluRay release of the full Capitol Studios live concert performance of “Kisses on the Bottom” is still to be officially released. However, Amazon is now saying that it is due on November 13, not September 7 as previously thought. While previously available in full as a stream on iTunes, only four songs from this special live show to launch the album have ever been fully downloadable for collectors so far. Those buying the “Deluxe” CD of “Kisses” get a bonus download card which on the face of it sounds like an enticing extra. But when you log in with your code you don’t get the whole show. You only get: “I’m Gonna Sit Right Down and Write Myself a Letter”; “Home (Where the Shadows Fall)”; “Ac-Cent-Tchu-Ate The Positive”; and “My Valentine”. So now the whole performance will finally be available – for a price.